Day 1: Morning pick up from your hotel in Jogja or Solo. We will drive to the Exotic Temples on the slope of Mount Lawu. The driving from Jogja will be around 3 to 4 hours. First, we will visit Ceto Temple and then continue to Sukuh Temple. Both are special exotic temple from the 14th century. After lunch, we will drive to Tumpang, Malang. We will arrive at the homestay on the afternoon at dinner time. Day 2: Check out from the Homestay after breakfast, The tour begins by a Jeep ride through the national park. This route is an unusual way to visit Bromo. The jeep will take you to the hotel in Bromo area. Afternoon free program, explore the rim of the Caldera, enjoying sunset. Day 3: Early Morning jeep ride, at 3.30am, will take you to the most beautiful view in Java. 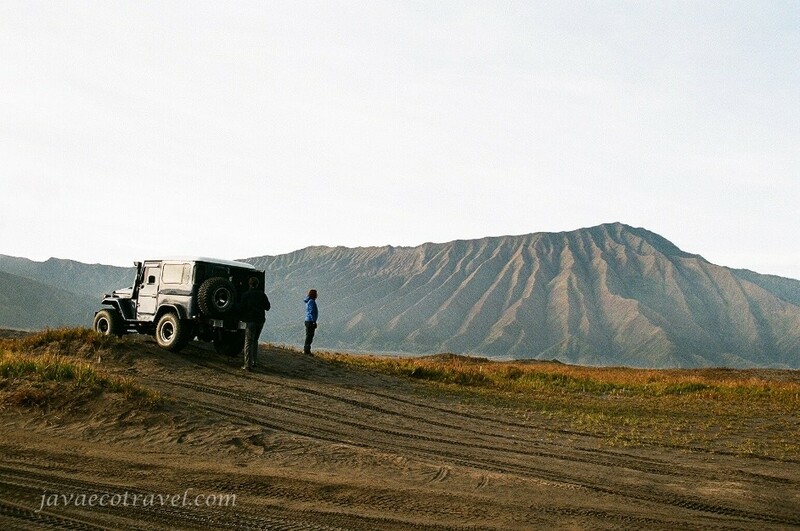 The jeep will take you to enjoy the morning Sunrise at Bromo Penanjakan view point 2700m ASL. 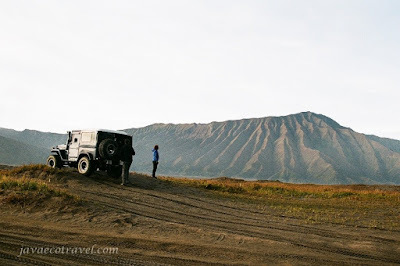 The Jeep will take you to the bottom of the caldera to visit the crater of Bromo. After enjoying the breakfast at the hotel, check out then drive to the Ijen Crater area. The length of transfer to the homestay nearby Ijen Crater is about 7 to 8 hours. Day 4: Trekking early morning to the beautiful Ijen Crater. The trekking to the crater will take more or less 1,5 hours from the parking area. After simple breakfast, we will take you to Bali Island. 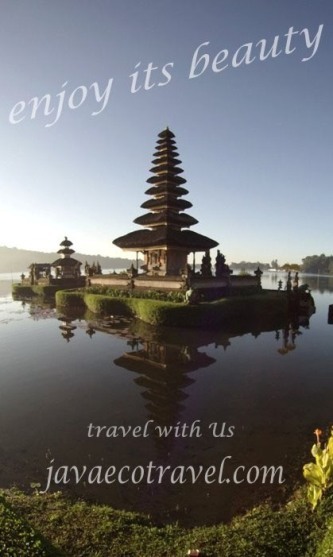 End of Service, transfer to other Hotels or to Bali Airport.